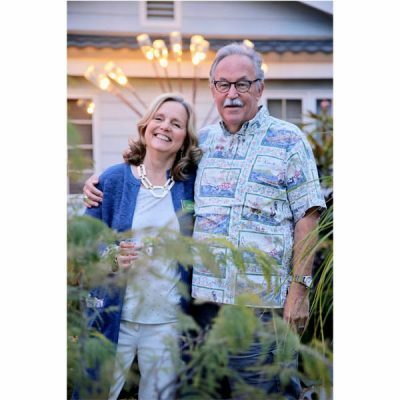 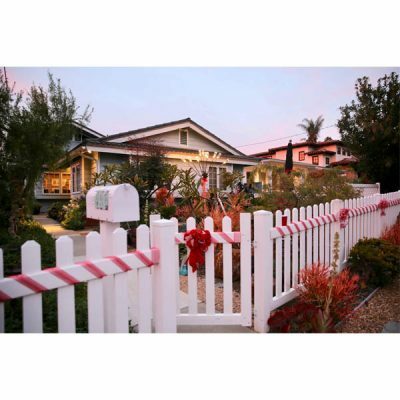 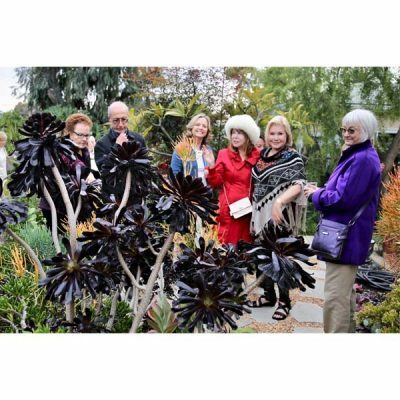 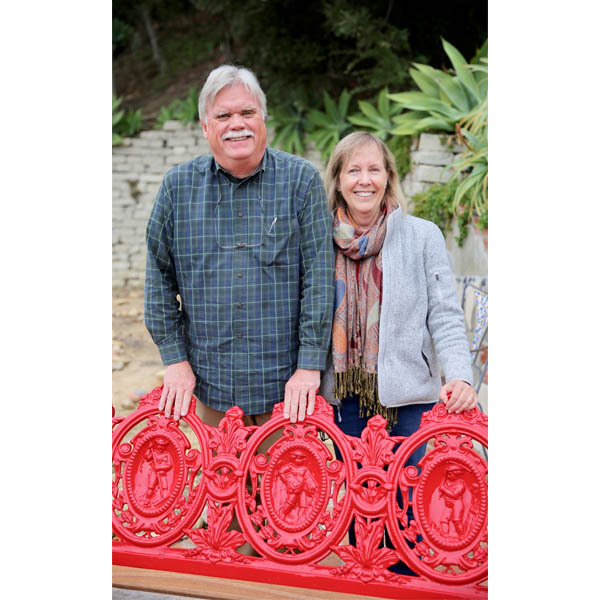 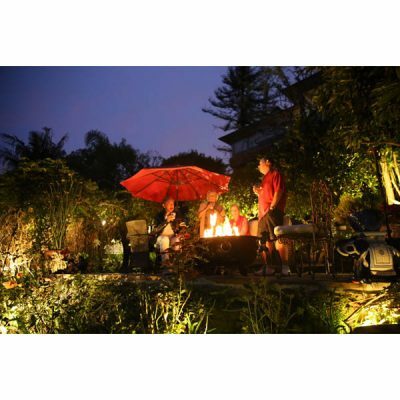 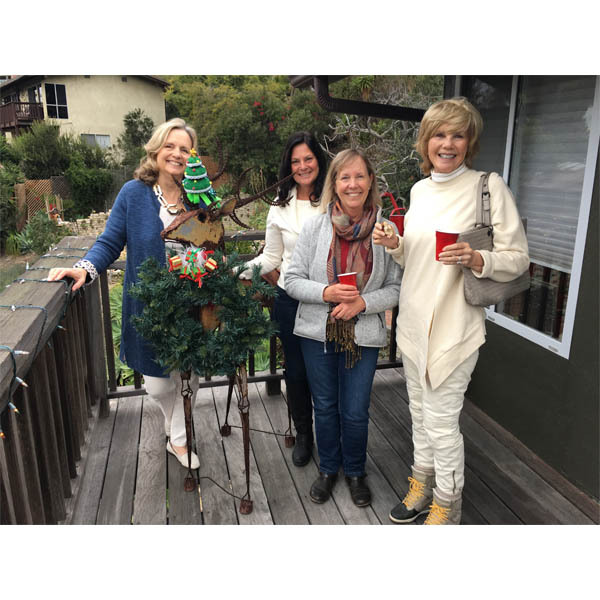 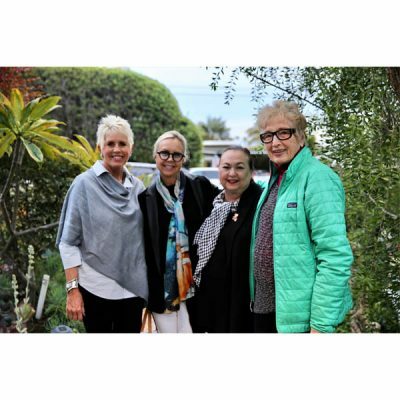 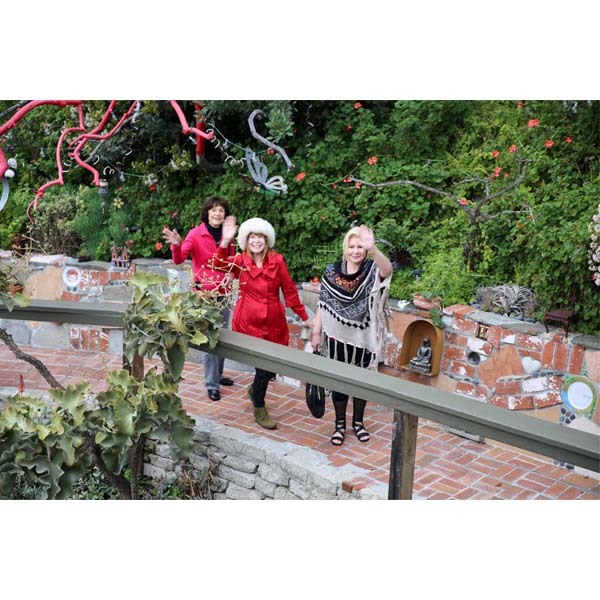 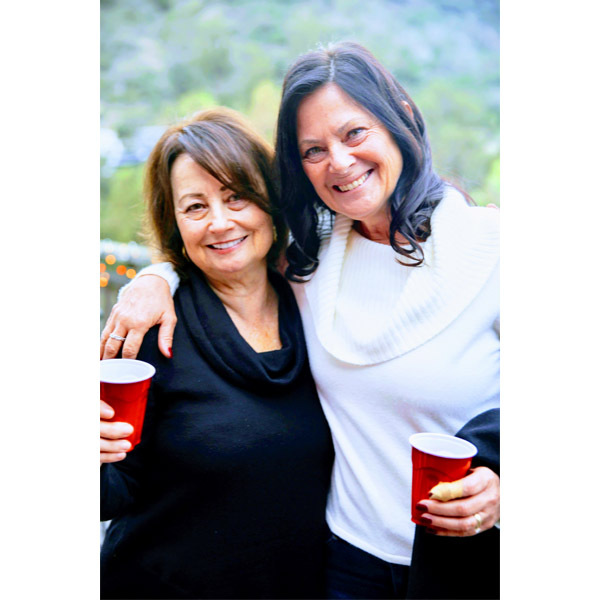 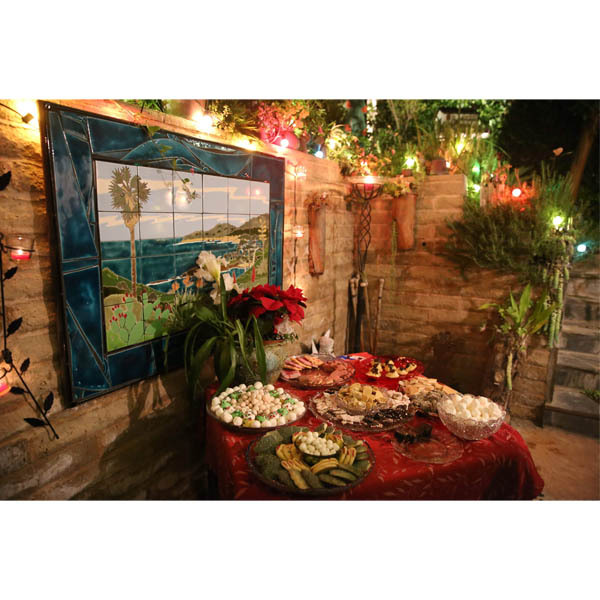 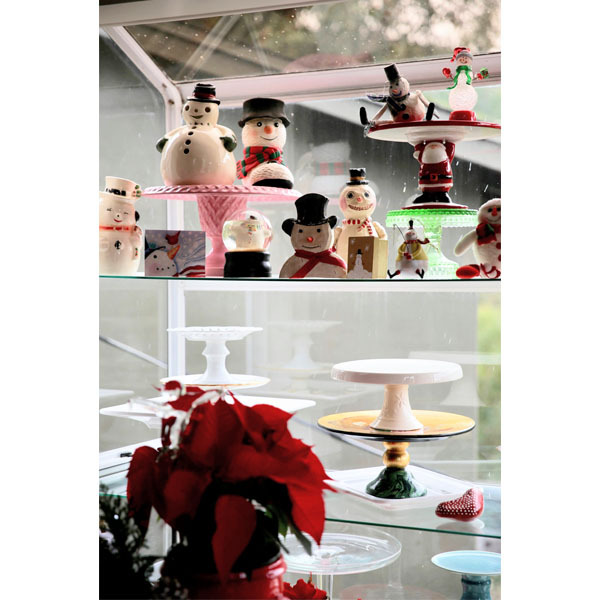 On Dec. 14, we enjoyed visiting three members’ homes (and gardens) in Laguna Beach that were dressed up for the holidays. 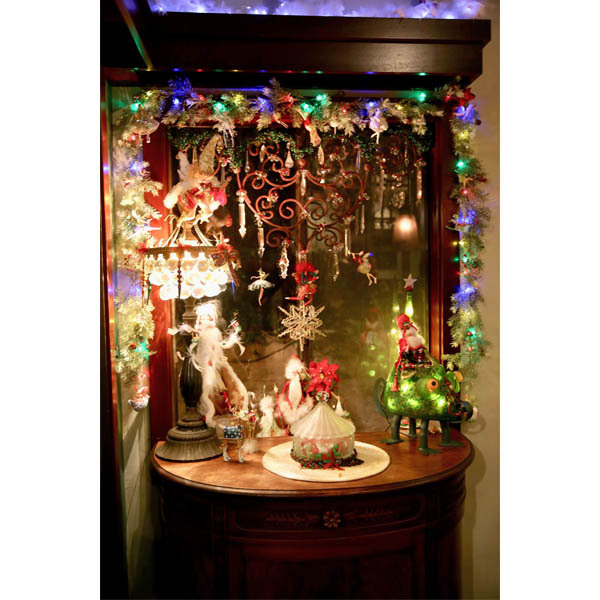 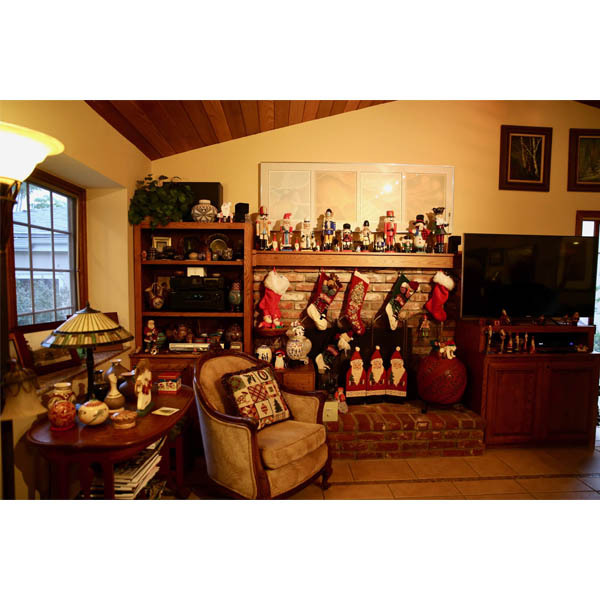 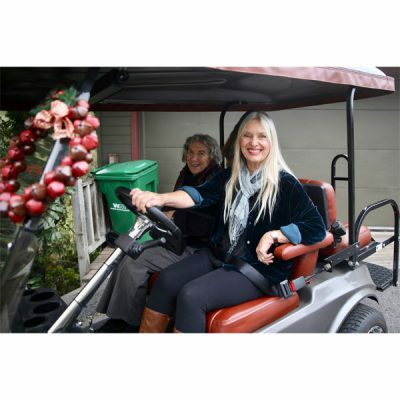 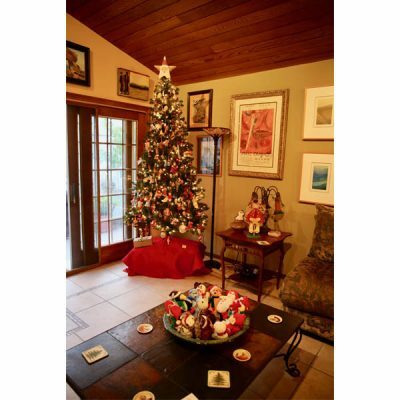 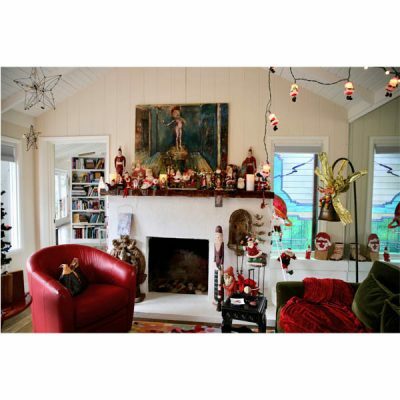 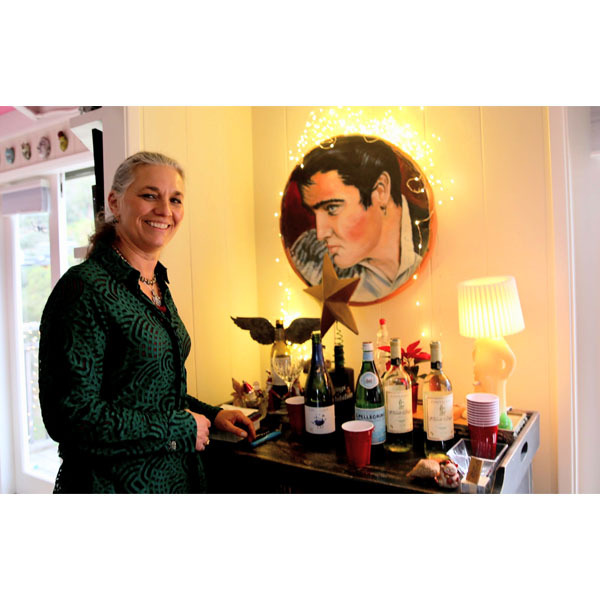 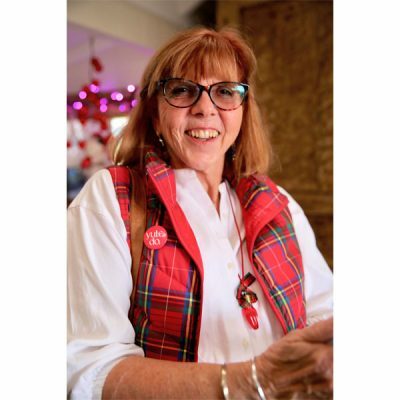 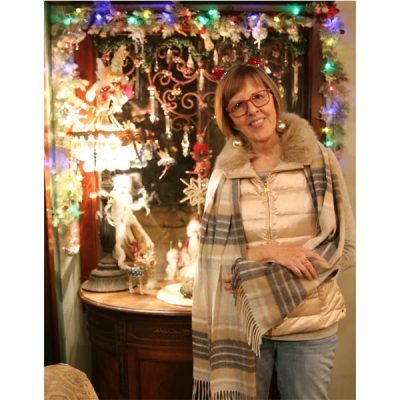 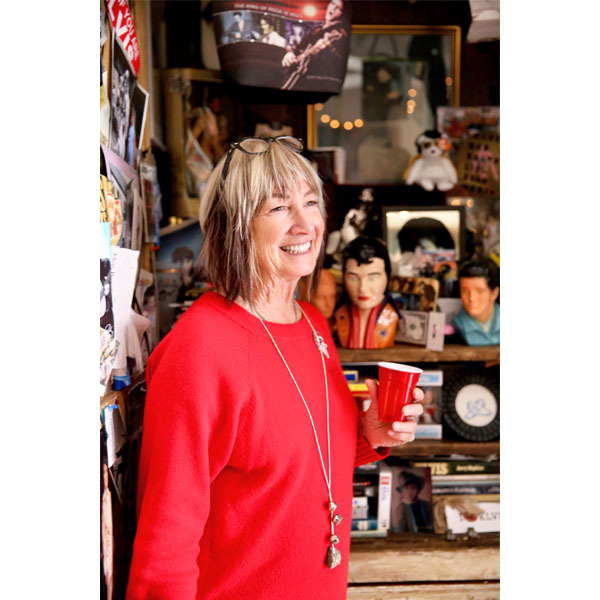 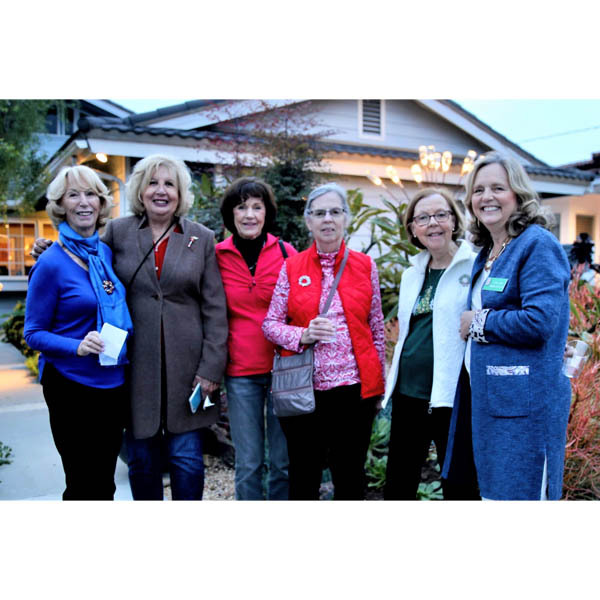 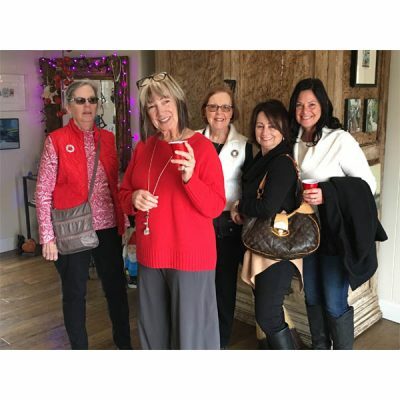 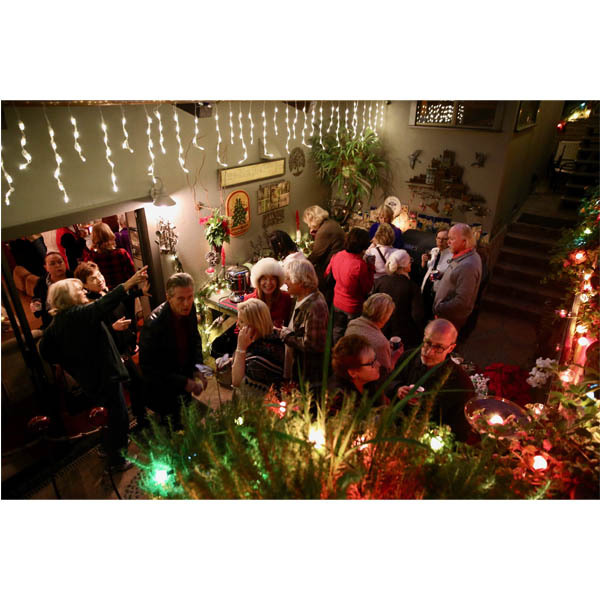 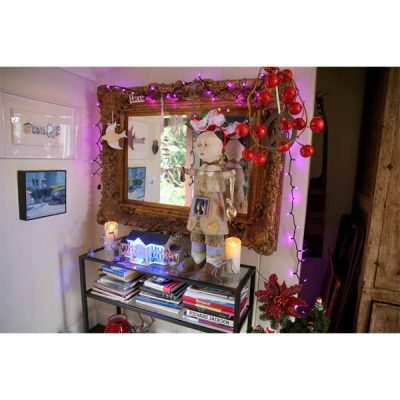 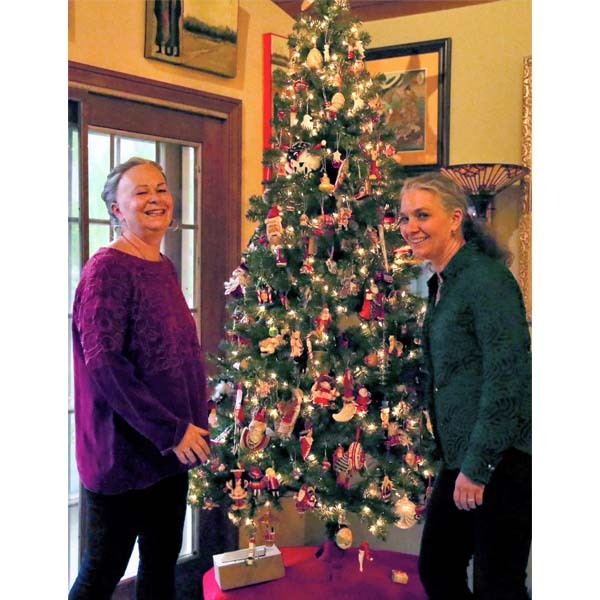 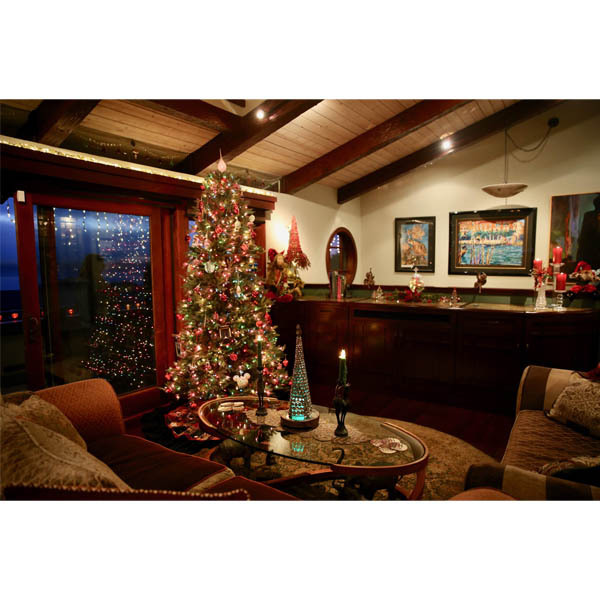 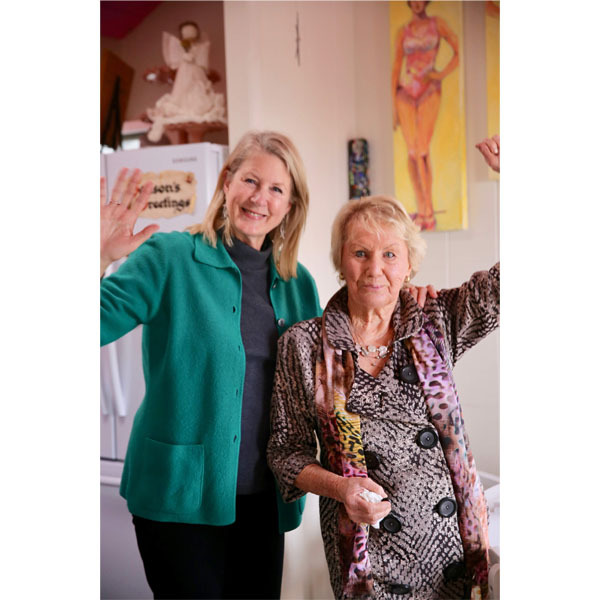 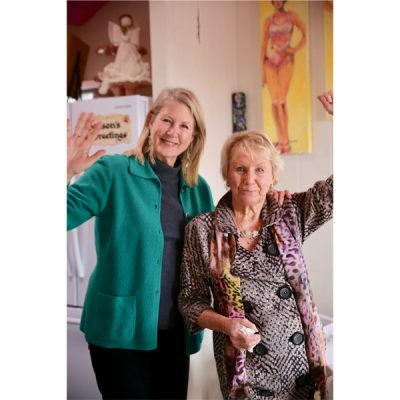 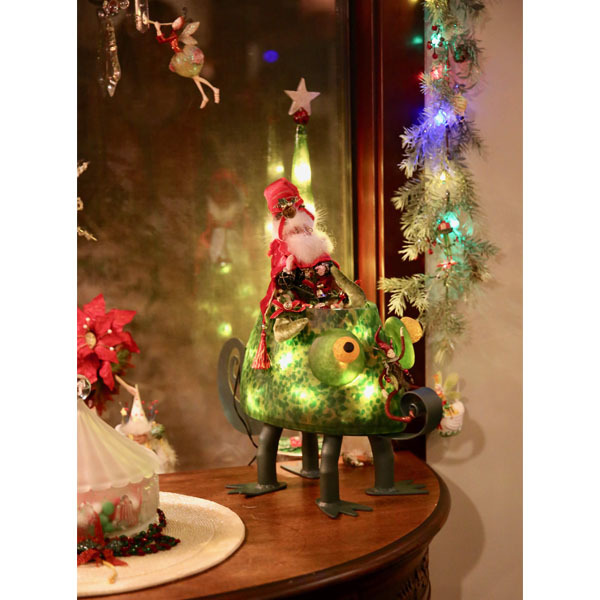 Linda Humes, Lynn Jax and Jorja Puma graciously and generously opened their homes – inside and out — to our membership to view their beautiful and often spectacular decorations and to kick off the holiday season. 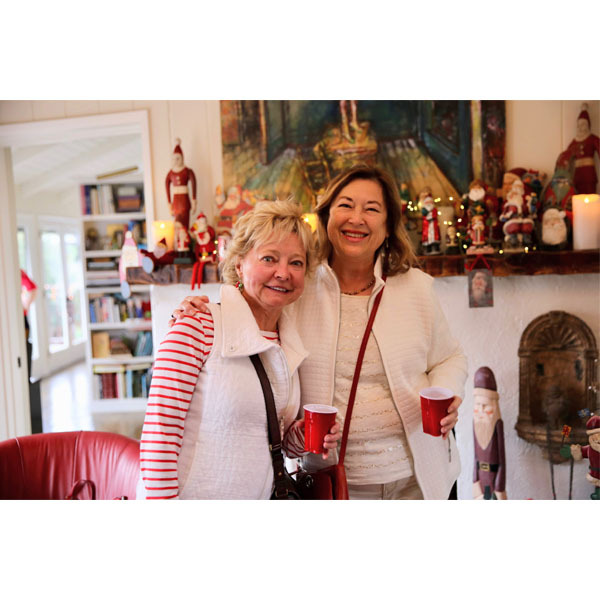 We also celebrated with great food and beverages in each home — and good cheer all around! Everyone had a wonderful time and left envigorated with the spirit of the season!